Phishing is a form of social engineering and works like a con game. A phishing attack is performed using email, a malicious website, or even a direct phone call to the victim. The many purposes of phishing include collecting personal information, gaining access to corporate information, gaining access to corporate information systems, installing malware, or even holding data hostage by changing local encryption keys! The information that is accessed or copied by the attacker is used for gaining access to your accounts such as your financial accounts, committing identity theft, gaining access to corporate networks and systems, changing credentials, or even holding your data hostage. Social Engineering can be a positive or negative attack using human interactions to obtain information about your organization. The person attacking could potentially be someone hired by the company to locate gaps in their security or, more likely, maliciously by those wanting to hurt you or your organization. During the attack, the person will seem unassuming, or even helpful, and be able to blend in with the employees. Through this process, he/she/they are able to ask questions, retrieve data, take photos for evidence if hired by the company or infiltrate the office or department. The attacker might send a false e-mail often that look surprisingly legitimate, and may seem valid. However, it is important to view the URL in the address field which can tell you if the page you have been directed to is not valid. The email might come from a credit card company requesting you to respond and might often come from other types of organizations such as charities during a natural disaster, holidays, etc. Some phishing attacks involve a phone call directly to the target, where the attacker often claims to be another employee, perhaps calling from the I.T. Helpdesk. Again, don’t be a victim and watch for any unexplainable changes to your financial accounts. If you think there’s a slight chance that your sensitive information was breached, change your passwords immediately. If you use the same passwords in multiple areas, it is important to change each one of those accounts as well. Remember not to use that particular password again in the future. If you receive a phone call that you suspect of being a phishing attack, tell the caller that you need to call them back at the number you know to be the person or department they represent. For example, if the caller claims to be from the I.T. Helpdesk, tell them you are calling them back at the officially listed number (Never at the number the caller gives you), and hang up. Using a corporate directory, a known number, or a number in your contact list on your corporate-owned phone, call that department back and verify the communication to you, and their request. Never connect to a remote access service such as GoToMyPC, or setup a remote service request through Microsoft Windows when receiving a phone call that you did not initiate. Come visit with Virtual Auditor and RISC at the 7th Annual Regional Conference Texas Chapters of HIMSS in Austin! There will be over 400 healthcare IT professionals and optional preconference activities such as legislative visits at the State Capitol and Networking social. The focus will be on promoting the value of investing in Health Information Technology. Virtual Auditor will be demonstrating an industry-leading Information Security Continuous Monitoring Solution (ISCMS). 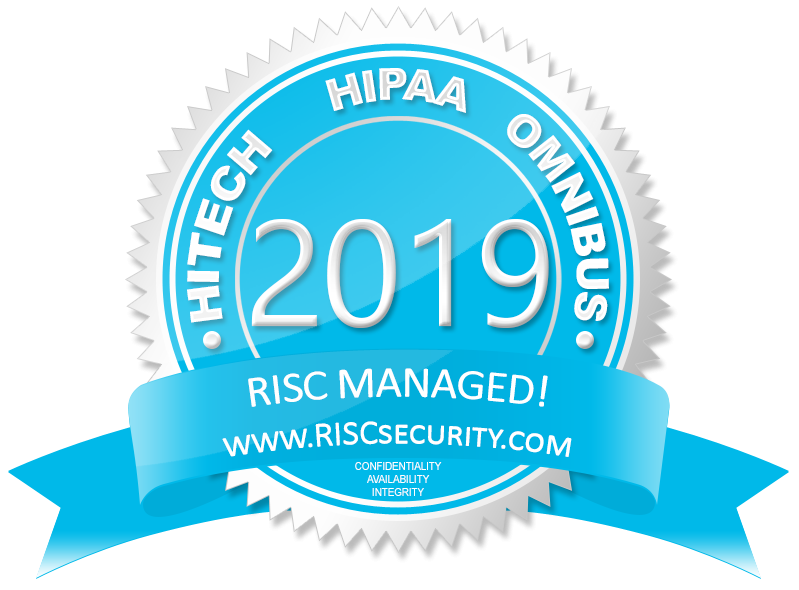 The ISCMS was specifically developed to help organizations including healthcare, banking, finance, and other heavily regulated industries, to meet their data privacy, information security, and compliance requirements. The ISCMS provides continuous monitoring, alerting, reporting, and event correlation, providing the data your techs want, your security folks wish they had, and your executives need! Visit www.VirtualAuditor.com for more information if you can’t see this amazing technology first hand.